YouTube announced that it’s developing a new solution that will let videos earn money while a Content ID claim is being disputed. When both a creator and someone making a claim choose to monetize a video, YouTube will continue to run ads on the video and hold the resulting revenue separately. When a Content ID claim or dispute is resolved, they’ll pay the revenue out to the appropriate party. Rosenstein noted that YouTube is also paying close attention to creators’ concerns about copyright claims on videos they believe are fair use. Last year, they launched the fair use protection program. 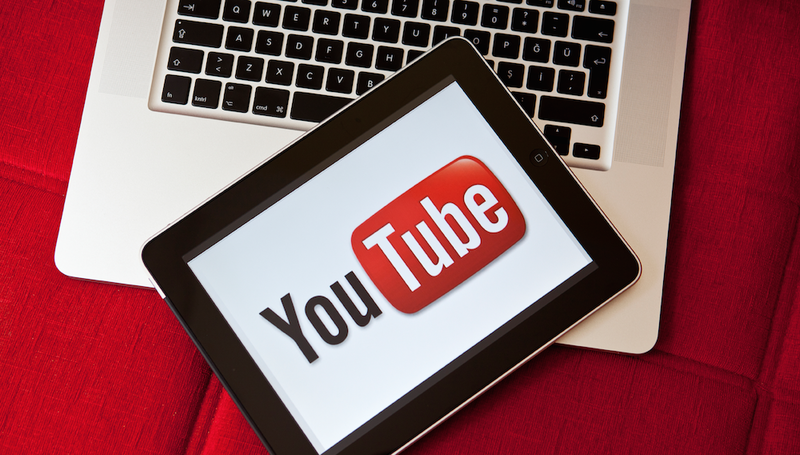 The new Content ID improvements will roll out to all YouTube partners in the coming months.